Pop quiz time: What’s the name of the shopping mall located right outside Clarke Quay MRT Station? 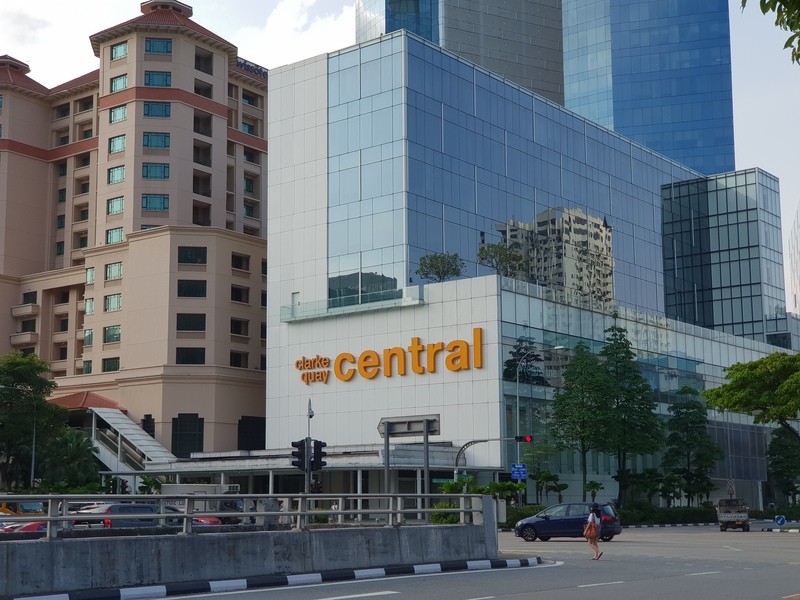 I was at the shopping mall situated right outside Clarke Quay MRT station that I knew to be “The Central” some two years ago, looking for a restaurant that I read about online. After a fruitless search based on the unit number, I decided to approach the information counter, only to realise that the restaurant I was looking for was located at Central Mall. Read moreIs it The Central or Clarke Quay Central?